Unsanitary water is non potable water. Consumption of unsanitary water may cause the development of waterborne diseases as well as epidemics, since unsanitary water is contaminated by pathogens or pollutants. 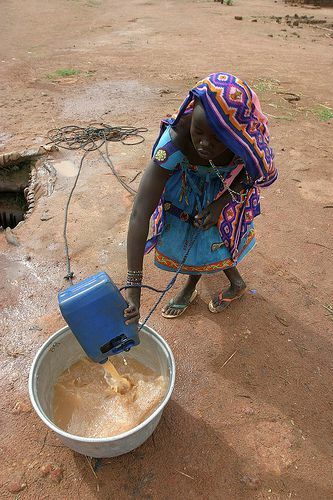 Every year, 2.2 million children die from unsanitary water (2010 figures).